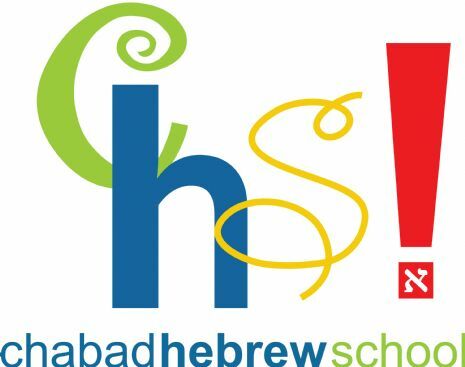 Welcome to Chabad Hebrew School a child-centered, innovative educational program. We encourage you as a parent to get involved, ask questions and keep in touch with our school. Feel free to contact me any time.